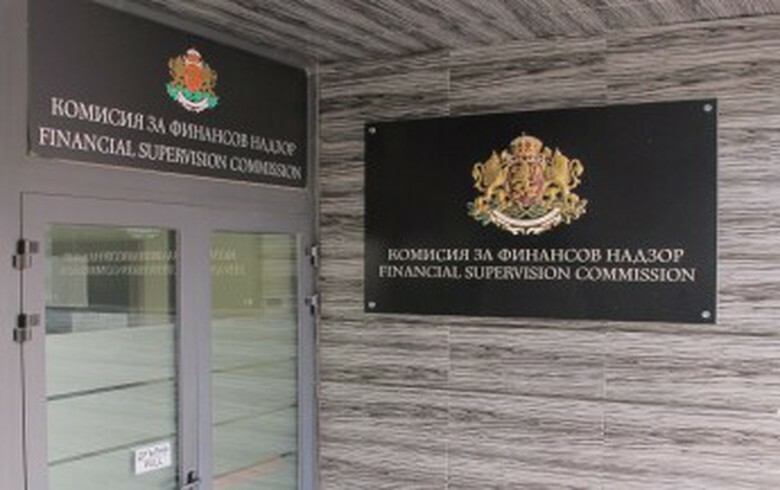 Financial Supervision Commission/All rights reserved. SOFIA (Bulgaria), February 7 (SeeNews) - Bulgaria's financial regulator said that it has temporarily suspended a buyout bid by Sigma Property for the remaining 3,682,768 shares in Park REIT [BUL:4PK] it does not currently control. The Financial Supervision Commission did not provide further details in its statement, published on Wednesday. Last month, Sigma Property said that it intends to launch a buyout bid for a 37.89% stake in Park REIT at a price of 0.615 levs ($0.356/0.314 euro) per share. In November last year, local Retail Management said it is planning a buyout offer for a 39.88% stake in Park REIT, priced at 0.30 levs per share. However, according to data from Park REIT's annual financial report, Sigma Property acquired Retail Management's 60.12% stake in Park REIT on December 31. Following the transaction, Sigma Property's stake in Park REIT increased to 62.11%. Data from Sigma Property's buyout offer shows that it acquired Retail Management's stake in Park REIT for some 3.6 million levs, or 0.615 levs per share.